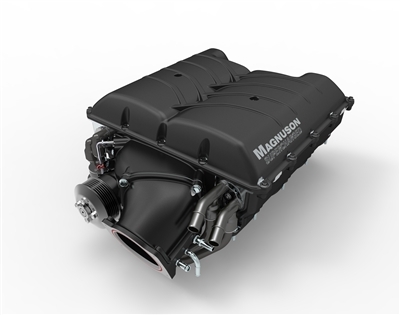 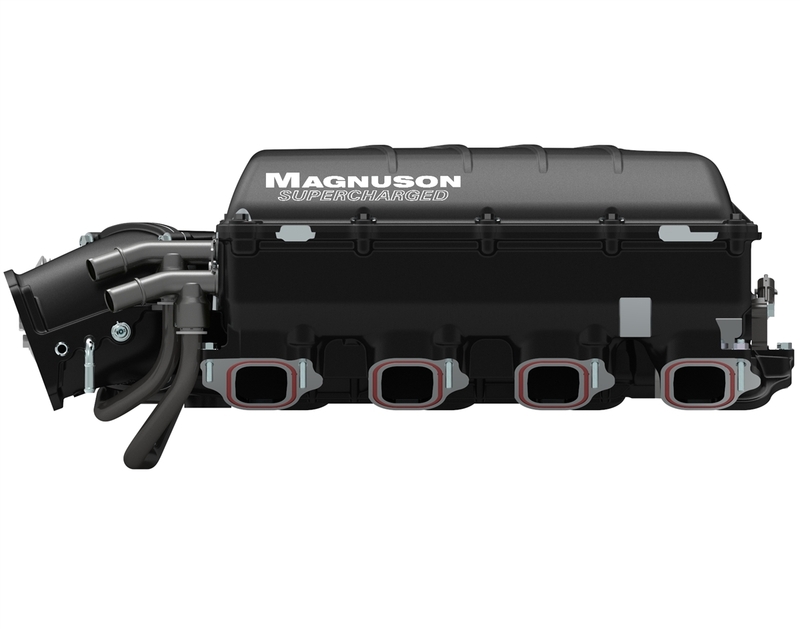 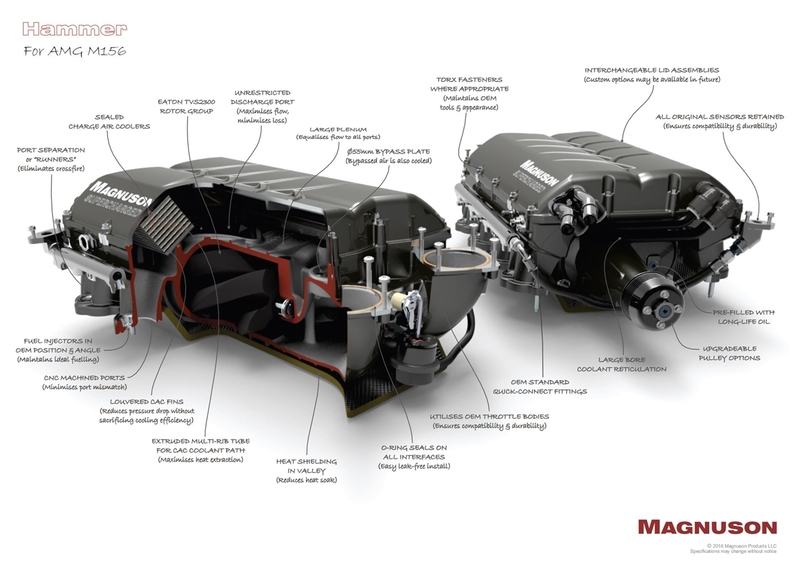 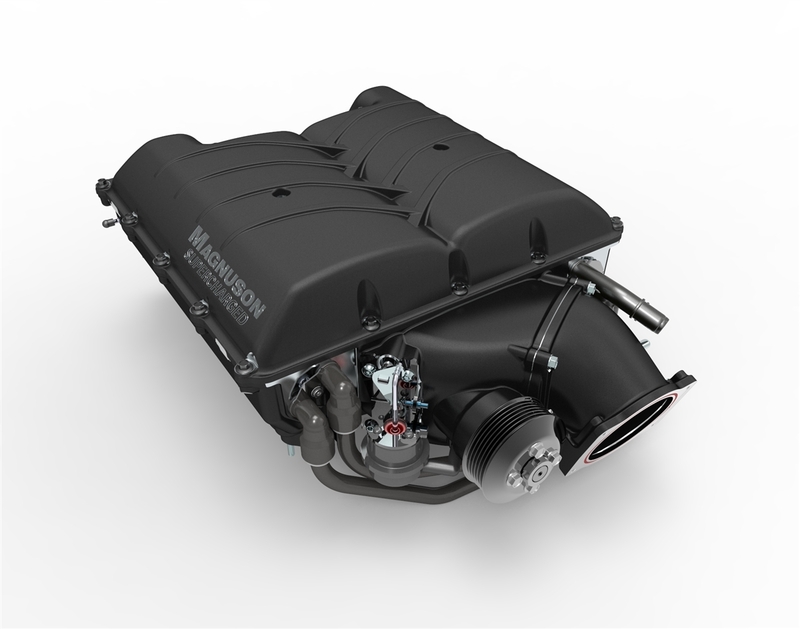 Boost the power output of your 2016 - 2017 Chevrolet Camaro SS 6.2L LT1 while retaining factory-like drivability, fuel economy, and reliability with Magnuson’s TVS2300 Supercharger Kit. 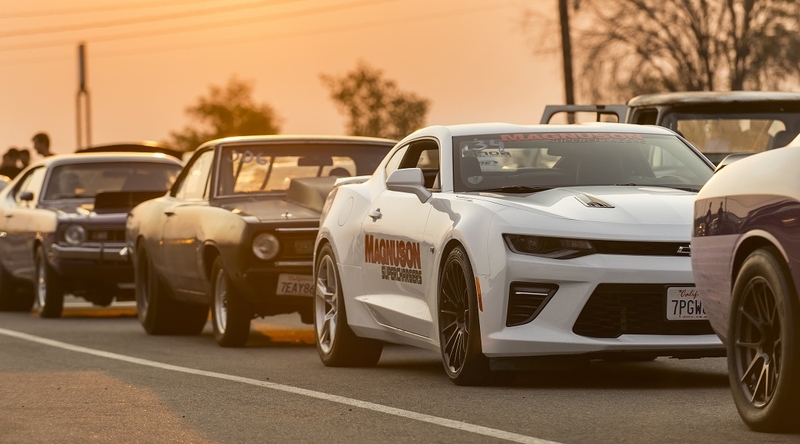 This Tuner Kit will deliver tire shredding power of 550+ horsepower and 510+ foot-pounds of torque at the rear wheels and beyond! 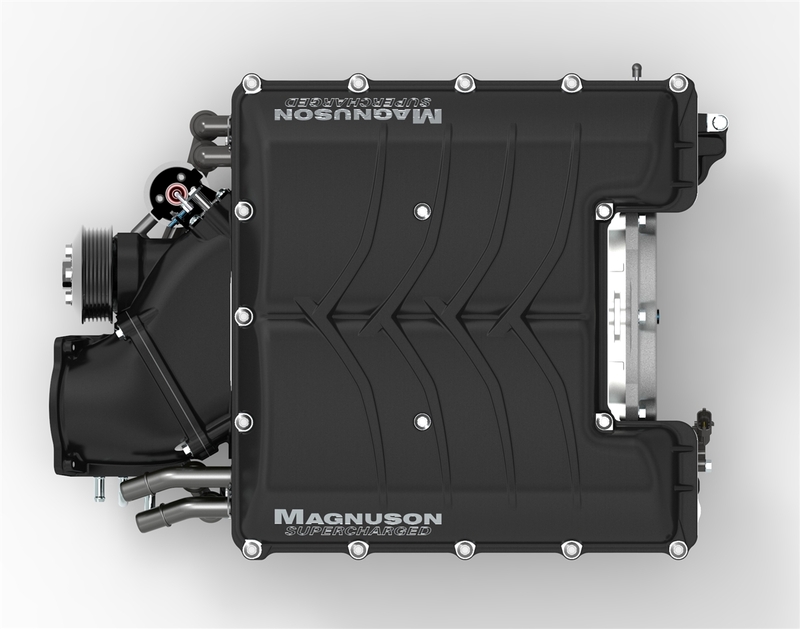 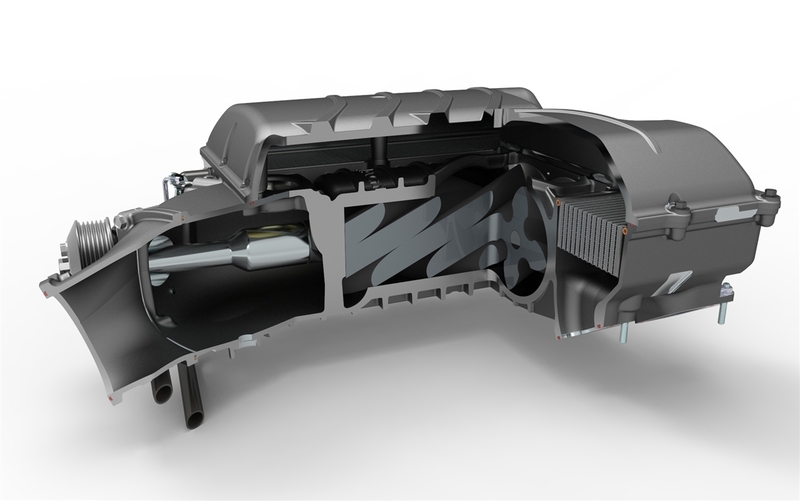 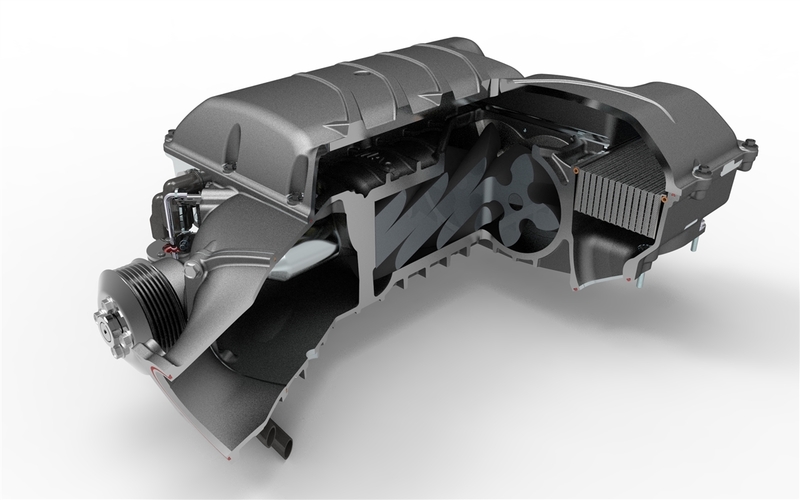 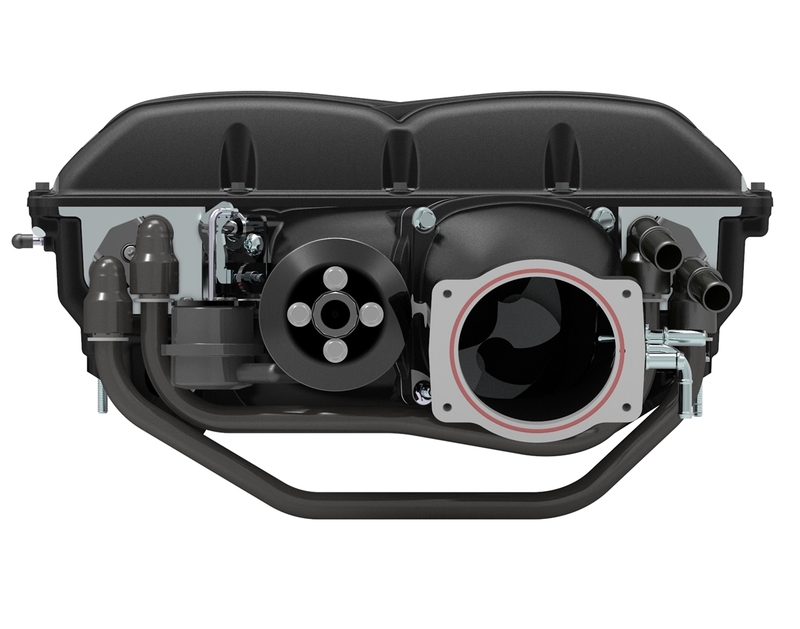 Besides peak horsepower and torque this supercharger offers significantly enhanced "under the curve" power gains delivering near instantaneous boost and torque upon demand that really puts you back in your seat.